The babies of the Roloff clan had a hoot during Easter as they spent the day egg-hunting at the family’s farms. 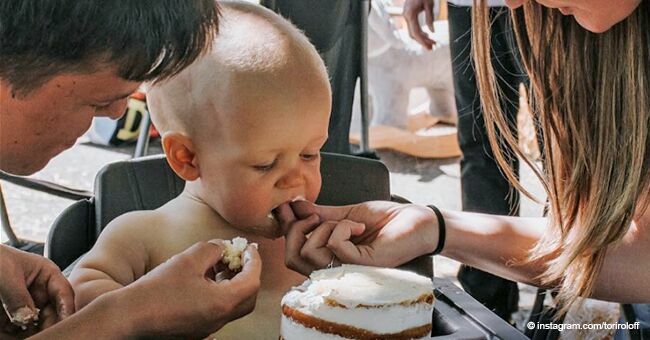 Little People, Big World’s Zach and Tori Roloff’s baby, 10-month-old Jackson, had his first Easter egg hunt on April 1, 2018. Inquisitr shared that Tori posted a lot of photos of what the Roloff’s did the entire day on Instagram. As shown in one of the photos, baby Jackson looked so happy and adorable as he received so many toys from hunting eggs at the Roloff Farms. Tori also shared a sweet family photo consisting of herself, her husband Zach, and baby Jackson. They can be seen sprawled on the fields of their family’s property as they carried an adorable bunny basket. 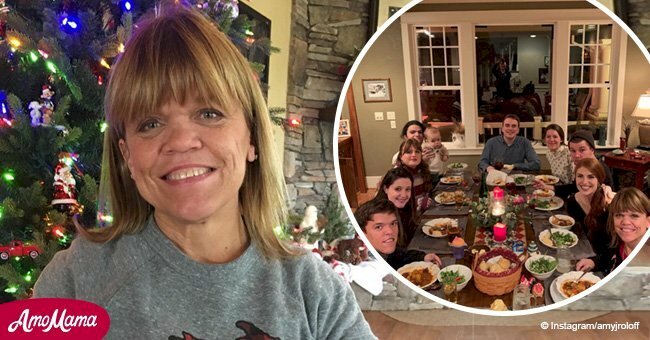 She said that the entire day was spent with ‘special friends and family.’ In fact, the formerly estranged and youngest member of the family, Jacob Roloff, was present along with his fiancée Isabel. Tori went on and continued by thanking her mother-in-law, Amy Roloff, for hosting the party, as well as preparing the food for everyone. Baby Jackson’s 6-month-old cousin, Ember, was also present for the celebrations. 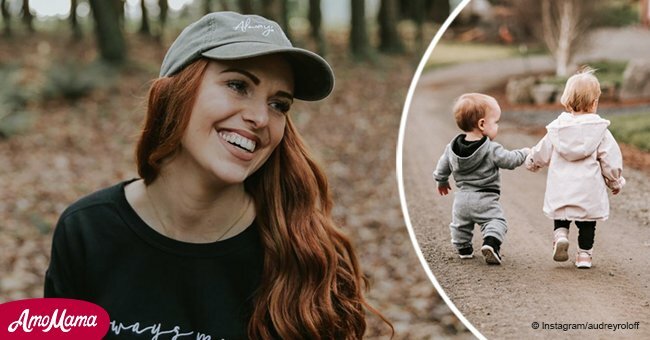 Jacob’s fiancée Isabel was the one who shared photos of the tiny tot as her parents, Jeremy and Audrey Roloff, have been refraining from posting anything on social media since the beginning of March 2018. Baby Ember was also featured on Tori’s Instagram stories, where she was seen playing alongside her cousin Jackson. 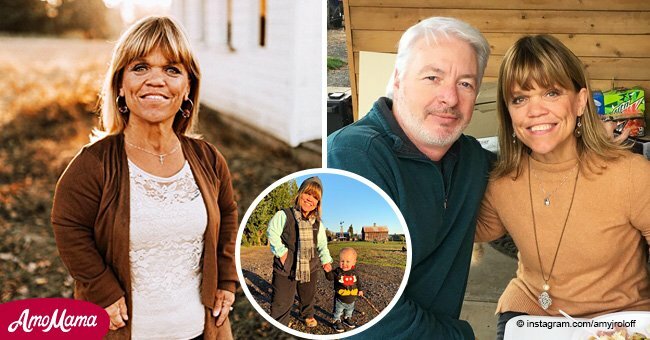 Little People, Big World fans should expect to see the Roloff family on television one again as TLC recently released a sneak peek of the latest installment. The new season will feature baby Ember’s birth, but it will also tackle the tension between Matt Roloff, the family patriarch, and Amy, who is his former wife. They divorced in 2016 and since then, they have both found love from their respective new relationships.